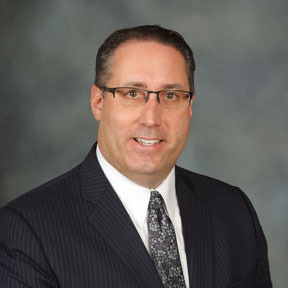 Charles Castiglia is president of Lakeside Memorial Funeral Home in Hamburg, NY. He earned an AOS in Funeral Service from Simmons Institute of Funeral Service, a BS in Business Management from Houghton College, and a MS in Strategic Leadership from Robert's Wesleyan College. 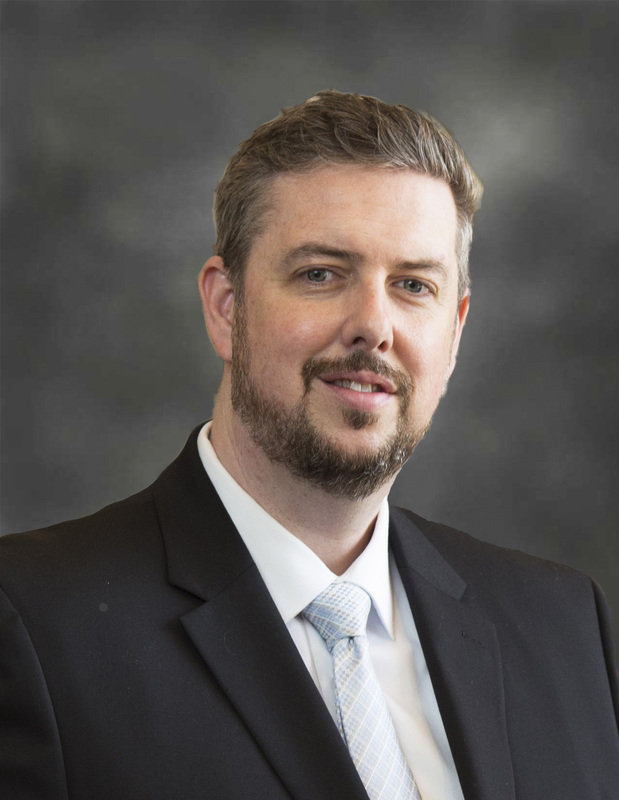 Charles holds numerous certifications including Certified Funeral Service Professional, Certified Pre-planning Consultant, and Funeral Celebrant Certification. 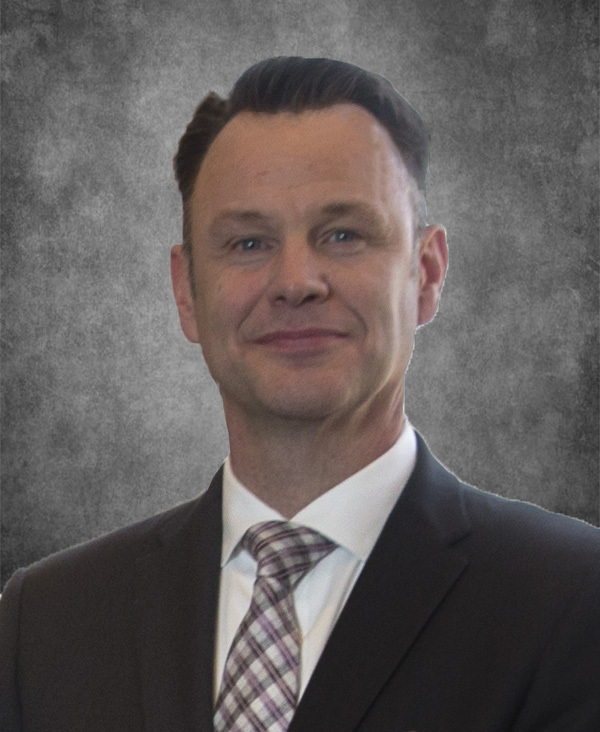 Adam Miles Martin is the president of Martin Funeral, Cremation & Tribute Services in Mt. Morris, MI. He attended the University of Nevada in Las Vegas, Mott Community College in Flint, and Wayne State University in Detroit where he studied Mortuary Science. Adam is involved in his community outside the firm as well. He is president of the Greater Mt. Morris Chamber of Commerce, vice-president of Friends of the Mt. Morris Library, and a member of the Kiwanis Club of Mt. Morris. Paul A. Hummel, III has been working with his father since 1987. He is a graduate of St. Vincent-St. Mary's High School and the University of Akron. Paul is a member of St. Vincent Catholic Church. He is involved with Rotary Club of Akron, Boy Scouts of America, Mobile Meals and Bluecoats Incorporated. Paul lives in Akron with his wife, Jennifer, and their two daughters, Caroline and Maggie. Evan J. Strong is the founder and owner of Evan J. Strong Funeral Services in Calgary, Alberta Canada. Evan is a graduate of McMaster University and Humber College where he received his funeral service education. He is a member of Rotary International and the Knights of Columbus. Evan and his firm are active within the Calgary community in many charities and non-profit organizations. 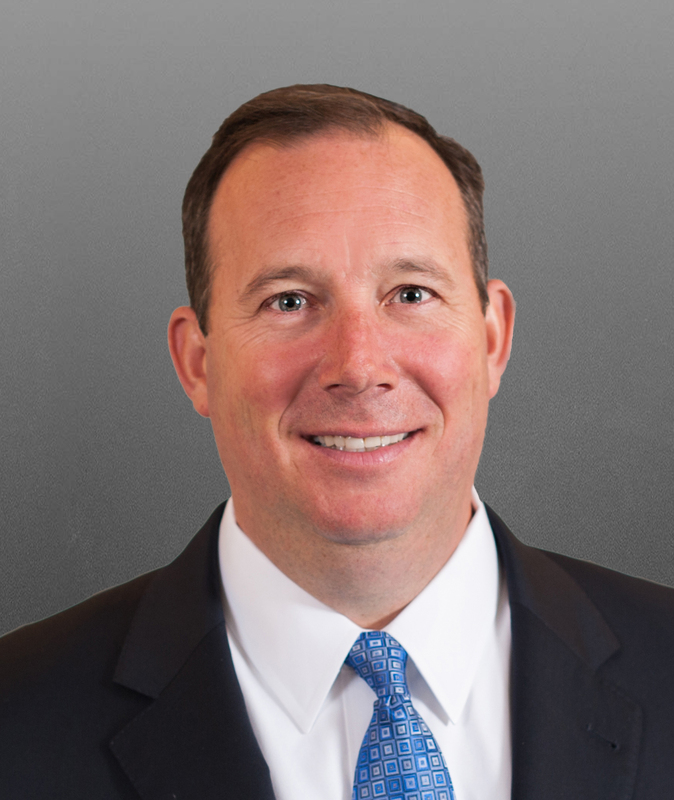 Richard O’Hara is the chief operating officer and co-owner of McAvoy O’Hara Company in San Francisco, CA. Founded in 1850, McAvoy O’Hara Company is the bay area’s oldest funeral company. Richard is a graduate of California College of Mortuary Science, Los Angeles and the University of San Francisco. He has been a licensed funeral director for over forty years. Richard is the past president of the Northern California Regional SIDS State Advisory Council. 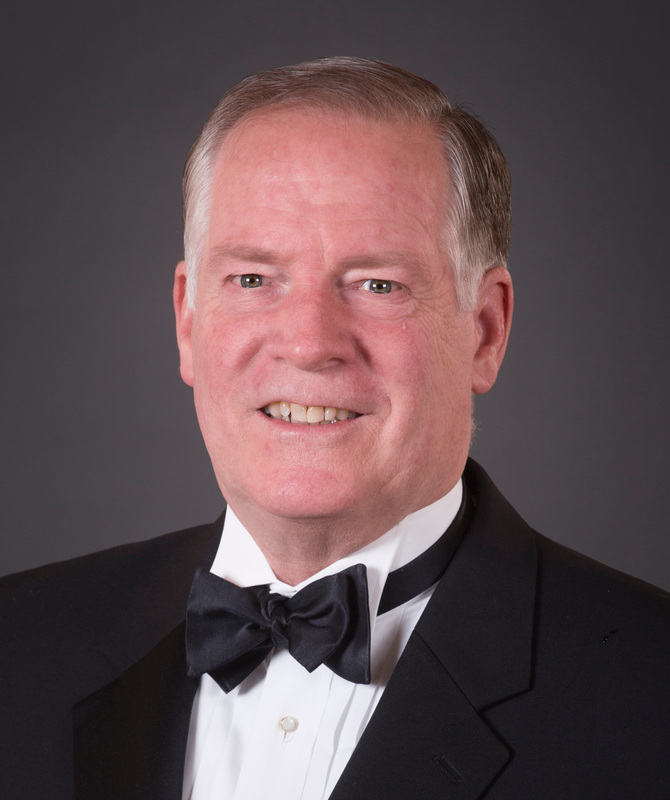 Thomas L. Hemmerle is the owner of Barnett-Strother Funeral Home in Madisonville, KY. 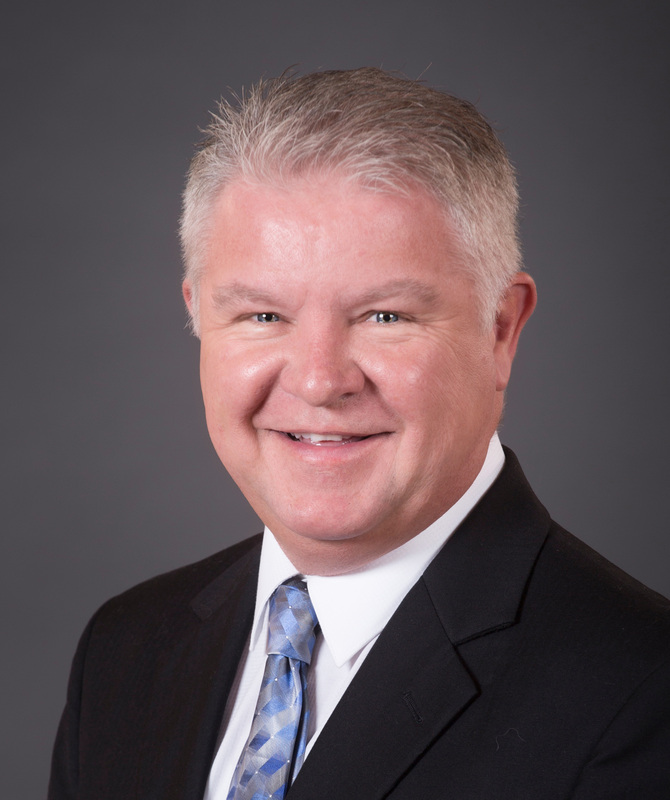 He earned a degree in Mortuary Science from Arapahoe Community College and has been a licensed funeral director since 1996 and a licensed embalmer since 2006. Hemmerle is a member of Christ the King Catholic Church and The Knights of Columbus, the world's largest Catholic fraternal service organization. 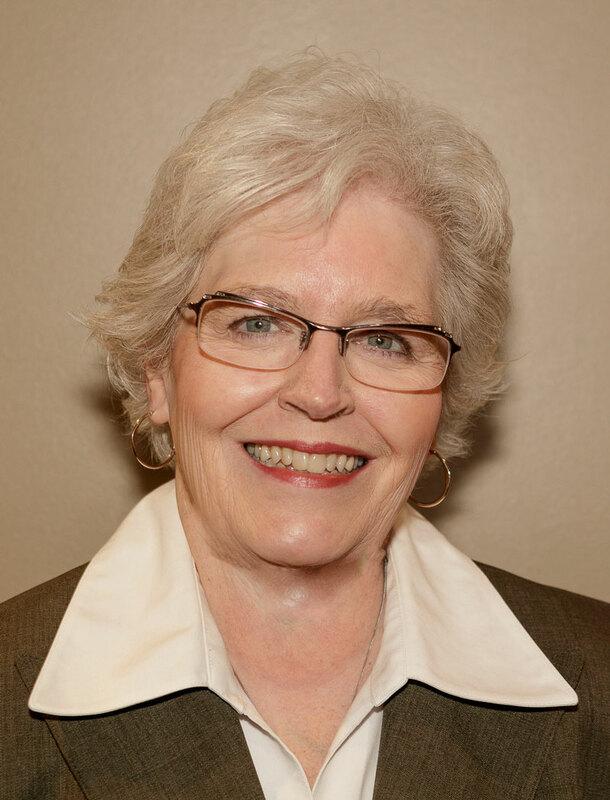 Mary F. Steele, CFSP, CPC, CCO is co-owner of Arnett & Steele Funeral Home in Pineville, KY. She has been a licensed funeral director and embalmer since 1991 and is both a graduate of nursing school and of Mid-America College of Funeral Service. Mary served as the first woman president of the Funeral Directors Association of Kentucky. Mrs. Steele brings a lot of experience to the Board having received numerous honors and awards including the NFDA Initiative Award (2007) and the OGR Community Service Award (2008). She also serves on the Advisory Board for Mid America College of Funeral Service, formerly served on the Southeast Community and Technical College Funeral School’s Advisory Board, and is a Certified Preplanning Consultant and Certified Crematory Operator. 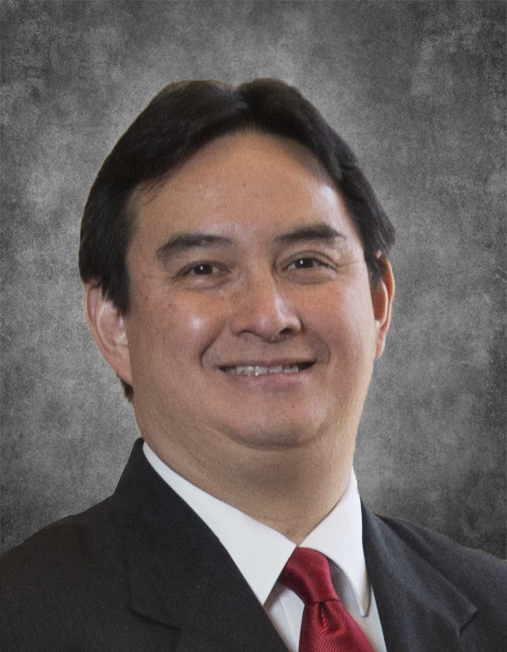 Raffy Jose is President and CEO, Arlington Memorial Chapels, Inc.—Quezon City, Manila, Philippines. His education includes a B.S. in Business Management from the Ateneo De Manila University; post graduate course: Managing Family Corporations at the Asian Institute of Management (AIM); and Celebrant Training at the In-Sight Institute. He served as Rotary Club Centennial President (2005), was the first Celebrant in Asia and the Philippines after receiving training from the In-Sight Institute (2002), and recipient of 6 Pursuit of Excellence Awards and 2 Best of the Best Awards (2011 and 2017) from NFDA during his leadership. Raffy enjoys traveling, cooking, taking care of and playing with his grandchildren. Raffy is married to Marichi and has four adult children: Paolo, Isabella, Anton and Bettina.